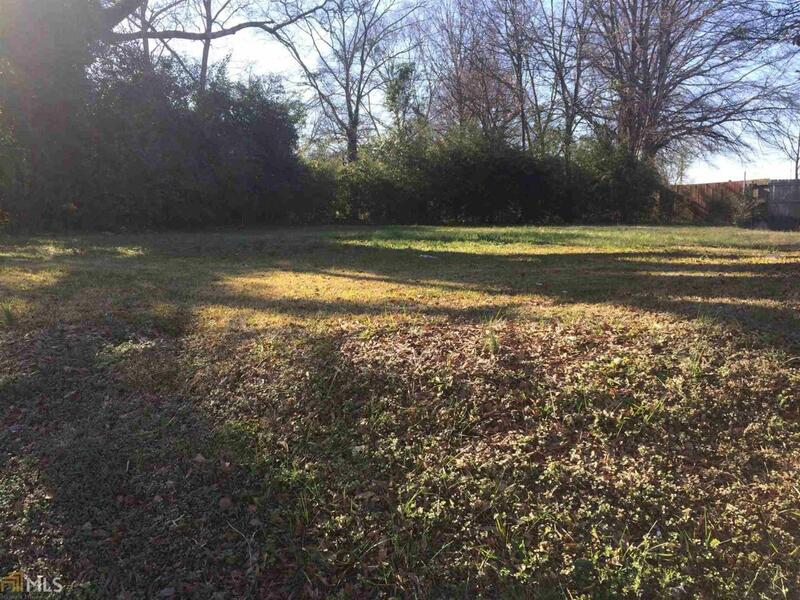 Fantastic Land Lot. Bring your builder to build your dream home. Close to shopping, dinning and entertainment.